Paintings & prints of Royal Scots Greys Statue and Edinburgh Castle Dusk, Scotland. 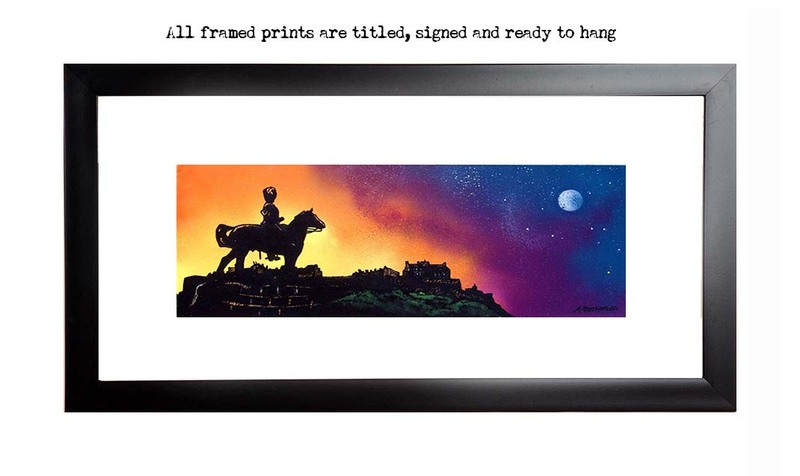 An original painting and prints of Royal Scots Greys Statue and Edinburgh Castle Dusk, Scotland. Framed print of Scots greys monument, Edinburgh, Scotland, Royal Mile by Scottish landscape painter Andy Peutherer. Edinburgh Paintings & Prints - Royal Scots Greys Statue and Edinburgh Castle Dusk, Scotland.